might be just what the doctor ordered. the most memorable ever! Tours are made by appointment only so be sure and book far enough in advance. 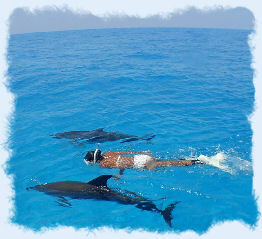 You'll get the photo opportunity of a lifetime when you take an island tour with them. They will take you on a breathtaking tour high above the earth at speeds of approx.100 miles per hour. They also provide you with all the gear you will need to make your flight enjoyable and give you a narrative of the key's while in flight. The only thing you will need to bring is your camera and sense of adventure! a custom charter flight. The tours cost approximately $220 with a two person minimum per flight. For the custom flights you will have to call them to get an exact price quote. Some of the things you will see with their standard island tour will be the continental United States only living coral reef, the island's marinas & beaches and the U.S. Coast Guard Ships. 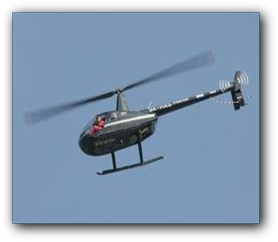 With a Key West helicopter tour you are also almost assured of seeing numerous marine creatures from the air including: porpoises surfacing, sea turtles basking in the sun and a wide assortment of ocean birds. Make sure to call ahead and put in your reservation if you would like to go on one of these exciting trips. Key West Seaplane Tours features custom tours of the Florida Keys. A private island excursion will usually last between forty to fifty minutes. Your private airplane tour will accommodate up to 5 passengers. The tour will take you over many of the Florida Key's famous reefs and hundreds of remote tropical islands that the Florida Keys is known for. Click here to view our Key West lodging internet specials.